Those on the ausretrogamer bandwagon will be aware that I LOVE Galaga! Namco’s vertical shoot’em up trapped me in its tractor beam back in 1981 and hasn’t released me yet. Some 30 plus years ago, while waiting for relatives to arrive at Melbourne International Airport, I noticed a tabletop machine nearby. Upon gazing at the screen, I saw a little triangular ship shooting at formations of alien spaceships streaming from the sides of the screen. My first thought was, “wow, a souped-up Space Invaders”. Once I dropped in two 20 cent pieces, I immediately realised – this was no Space Invaders. This was way better! 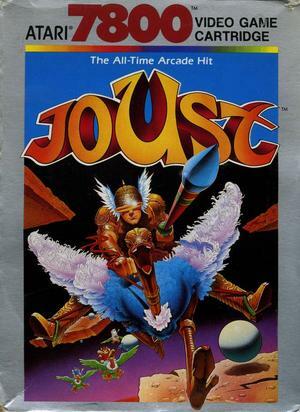 You could shoot multiple times (as long as you had the finger dexterity), your ship could be captured in a tractor beam, and there were challenge stages to rack up those high score points. To put it mildly, I was hooked. So, what was it about Galaga that got this child hooked all those years ago? Galaga was, and still is, an uncomplicated vertical shoot’em up with the right mix of challenge and entertainment. Blasting those pesky alien spaceships gives a great sense of satisfaction. 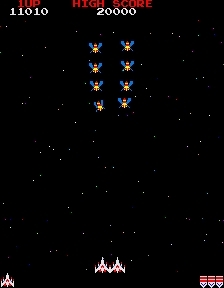 For those unfamiliar with Galaga, here is the low-down on this beautiful game: You control the ship at the bottom of the screen, firing at Galaga enemies, moving left and right to avoid their fire and kamikaze attacks. 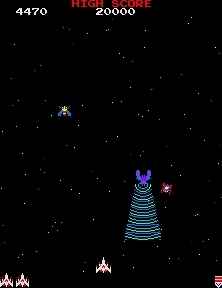 The enemy spaceships fly onto the screen from the left or right side. 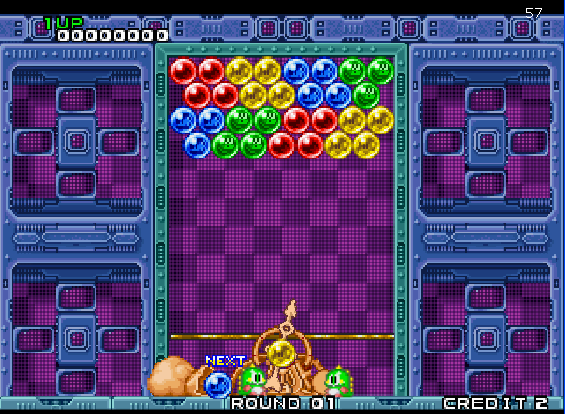 Unless you can shoot them all while forming, they assemble in the centre of the screen – just like in Space Invaders. As you play the game, you quickly learn the formation patterns and can anticipate when and how the spaceships will fly out onto the screen. These dual ships are especially handy for blasting away enemies during challenge stages. With your dual ship you can clear stages quickly and collect some nice bonus points. Speaking of points, every 20,000 earns you an additional life (ship); and as the game increases in difficulty, every spare ship counts. Galaga remains a firm favorite in the gaming community, especially to those who grew up in the 80s. Since dropping in those coins all those years ago, I can safely say my affinity for Galaga has not subsided one bit. Long live Galaga! Graphics The star field is realistic enough to make you feel like you are flying through deep space engaging in some enemy fire. Sound Pew Pew sound effects never sounded any better. 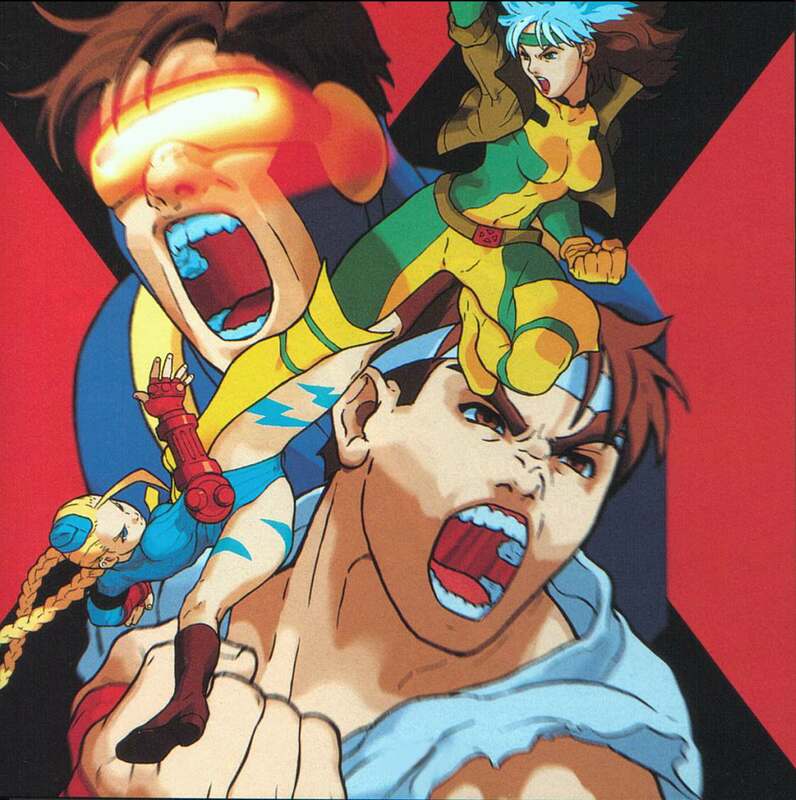 Playability Insert coins, move left or right and fire. Couldn’t be any easier, right? 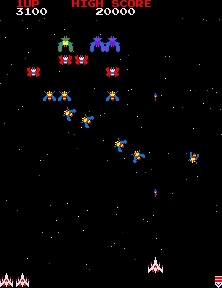 Lastability Galaga enemy spaceships have been fired upon ever since 1981. You do the maths on the lastability of this seminal shooter. Overall When it comes to old school vertical shoot’em ups, Galaga is at the top of its class.